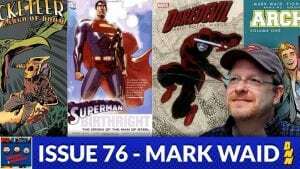 After reviewing Kingdom Come, the Bagged & Bearded boys decide to cover the comic career of Mark Waid! Spanning across Marvel, DC, and his independent works check out his past and current stories in this episode! 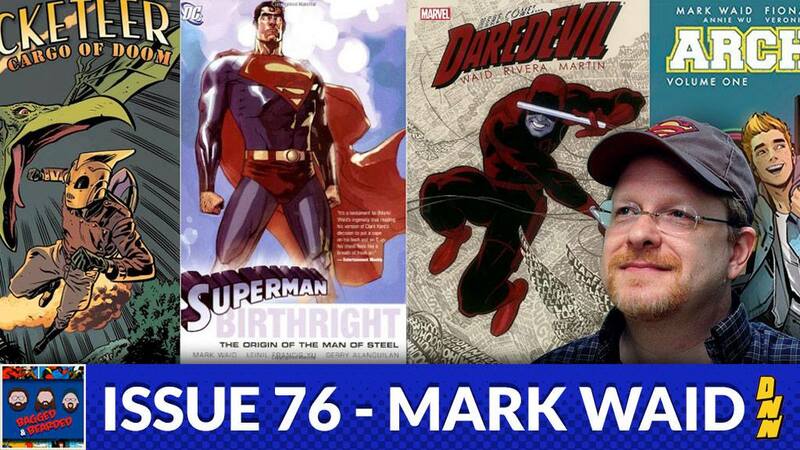 Available on iTunes, Stitcher, and Google Play!